When one door closes, another door opens, in a quote attributed to Alexander Graham Bell that’s meant to reflect an optimistic perspective on the ebb and flow of opportunity. In the case of the spring barley intended for Scottish whisky production, a genetic door closing on one pernicious blight unexpectedly led to a door opening on another. 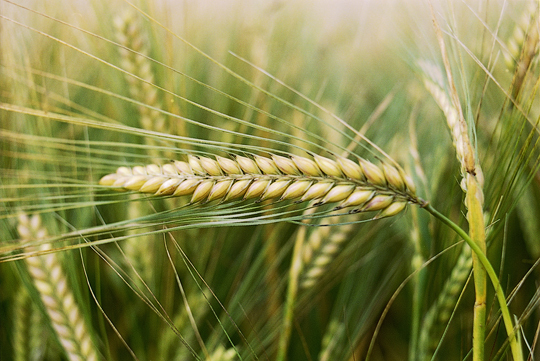 For thirty years, the promotion of a specific gene in barley – the mlo gene – has shielded barley crops against what used to be one of the main pests for the crop, powdery mildew fungus, (Blumeria graminis f. sp. hordei). 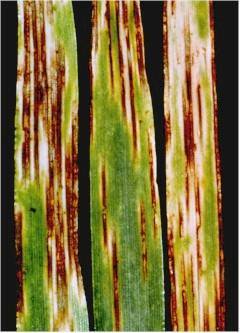 Unfortunately, in recent years it has become apparent that the very same barley gene that works as cell protection also renders barley more vulnerable to a previously minor pest, Ramularia (Ramularia urticae). Ramularia, a leaf spot blight that damages leaves and makes the plant unable to absorb sunlight, has been responsible for ruining up to ten percent of recent crops. And so, researchers are heading back to examine older varieties of barley to look for genetic strains that will help increase resistance to Ramularia. 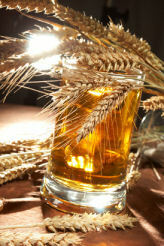 After all, barley grown for the whisky industry accounts for over £ 4 billion of the Scottish economy. Shortfalls in local production mean barley is imported for malting. 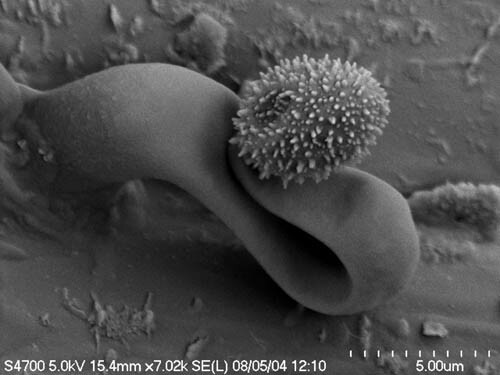 The study that identified the problem with Ramularia was also interesting because it states that it was the very introduction and success of the mlo gene around the world, combined with changes in the climate, that could have contributed to the sudden strength of the new threat. “It has struck us that plant breeding relying on the successful use of a single major resistance gene can increase susceptibility to another disease,” said R&D breeder Peter Werner from KWS UK. Through the use of genetic mapping, the research has already pointed the way towards resolving the Ramularia issue. And now, I suppose, it is just a matter of waiting to see which door closes next, and which door opens.